Hi [INSERT YOUR FRIEND'S NAME HERE], Please check this out https://www.proactivehealthcare.co.uk/ayush-herbs-carditone-60-caps?referrer=0 and get £4 off your first order (minimum order £30 excl. shipping). Thanks! CARDITONE® is a combination of extracts including Rauwolfia, which has been used traditionally to maintain blood pressure and support heart function. Carditone® is also noted for having calming properties, due to the inclusion of Convolvulus pluricaulis and rose powder. Terminalia arjuna is traditionally used to support heart health and has high levels of heart healthy antioxidants; Tribulus terrestris and Boerhaavia diffusa are considered to support the kidney. 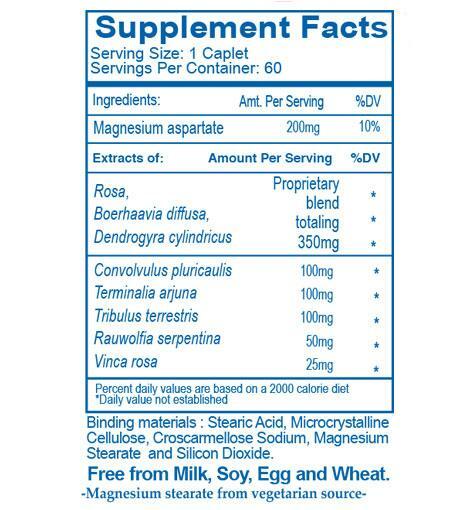 Magnesium and the minerals contained in the coral support cardiovascular health by helping to maintain healthy levels of cellular and plasma electrolytes, including calcium and potassium. 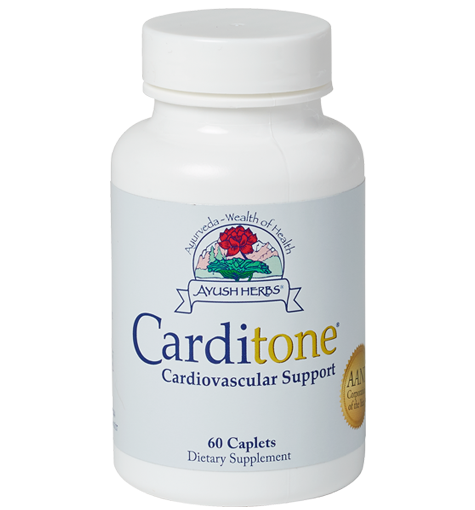 Energetically balanced using the wisdom of Ayurveda, Carditone® provides comprehensive cardiovascular support. 1 caplet once daily or as directed by your physician.